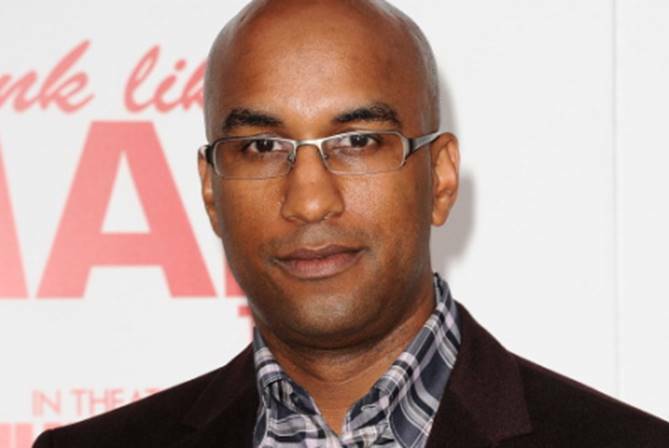 On the eve of the debut of “Think Like a Man Too,” Tim Story sits in the lobby of the Beverly Hilton, sipping a martini with a big smile on his face. He is more comfortable, and wields more control, than at any time in his career. He shouts at Screen Gems President Clint Culpepper and producer Will Packer as they pass by — confident without being cocky, driven but not desperate. 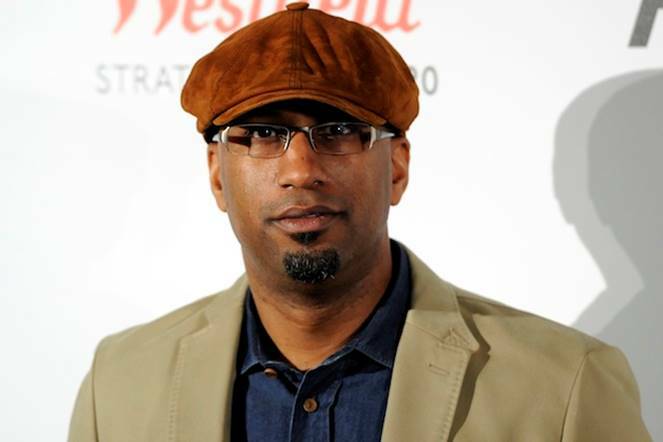 Ride Along director Tim Story has signed a two-year first-look deal with HBO to produce comedy, drama and longform projects for the pay cable network through his The Story Company banner.